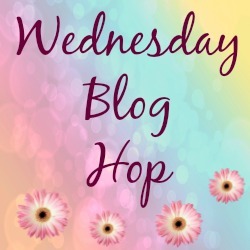 Deer : Wednesday Blog Hop.. 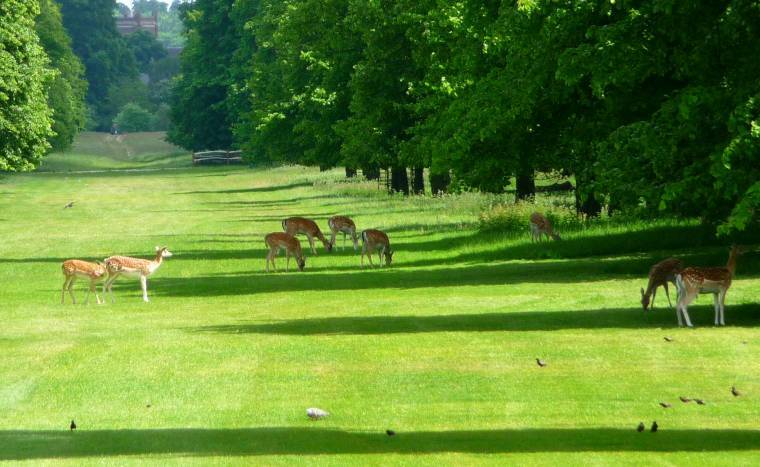 Some deer’s we spotted through the gates and over in the fields at the side of Hampton Court Palace. Trouble was a little too far away for the perfect photo..
"Ruby Tuesday : Hampton Court Palace…"
Haha, yes I did 😉 Thanks Steve.. So pretty! We get a lot of deer visitors in our neighborhood. I love seeing the babies! 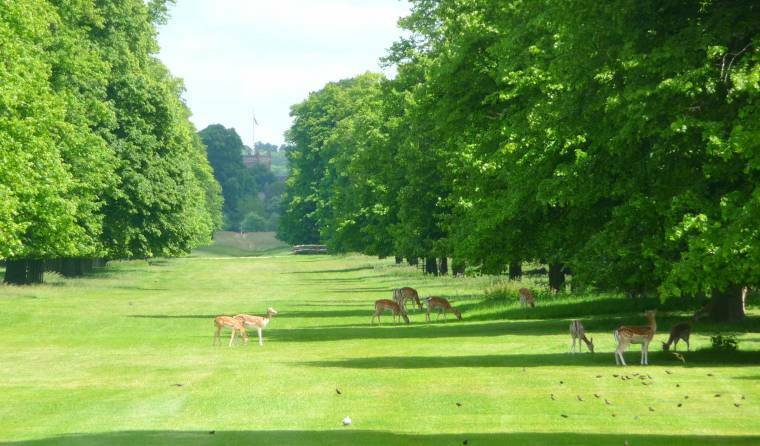 Thanks Heather, aww I wish I could have got closer..
Just looking at deer make me feel peaceful.Here's my Wordless Wednesday! Pretty photos, looks so calming to just watch them. Thanks for hosting, Claire!